Este es el mejor sitio en español hecho con VirtueMart, para toda la comunidad Gay, Lesbiana, Transexual y Bisexual, revinselo y tomen ejemplo de lo que se puede hacer. High end Mens fashion accessories, all the popular designer names in stock including Lambretta, Drunknmonkey, FCUK, Peter Werth, Fred Perry and Bench. 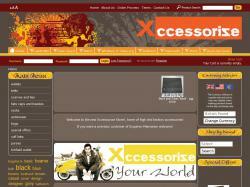 Mens Wallets, Mens Underwear and Mens Cufflinks. 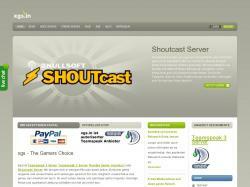 xgs.in - Teamspeak Server, Shoutcast Server u.v.m. 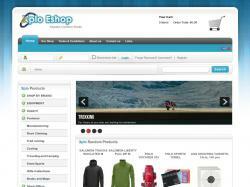 XHTMLSuite offers WYSIWYG Editors for Joomla!, Mambo and Elxis. Beside the free Editor TMEdit, the Team from XHTMLSuite.com provides XHTMLSuite Series 1, a highly professional editor - and a high-end editing solution: XHTMLSuite in2it. This product sets standards for any competing product. 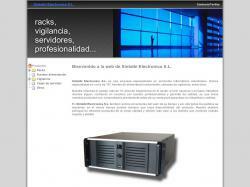 Empresa especialista en productos informaticos industriales: racks 19", fuentes de alimentacion redundantes, videovigilancia, etc."